This event was cancelled do to low response. Syracuse Vs. Boston College Hoops game. Details: Cooper Alumni living in the Central New York region area are celebrating Peter Cooper’s 228thbirthday and the 160th anniversary of The Cooper Union with a Family Friendly event! 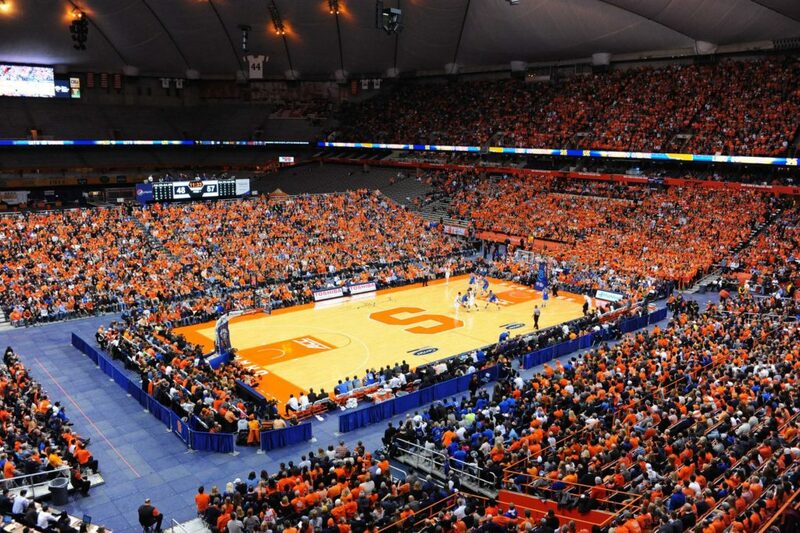 We will be meeting up at the Syracuse University Carrier Dome at 2:00 pm to watch the Syracuse vs. Boston College home game. Link to the virtual viewer. Depending on the seating/pricing preferences of those who express interest in attending, the goal will be to sit together as a group. We need at least 15 people to get the discounted tickets. Will you join us? Can you invite others? This entry was tagged Syracuse. Bookmark the permalink.